In recent times it has become all the more scarce to find a well-produced South African hard rock band. It is an expensive and time-consuming exercise to put together a band that needs to be almost exclusively dedicated to their music as a career in this country, and most can only dream of doing this just right. It is thus with joy when one comes across a South African band that sounds absolutely great, with music produced at international standards, and no sign of giving up. Meet Cape Town rockers Black Bone Nation, a 4-piece outfit formed in 2015. They popped up on RA Rock’s radar in 2017 with some great music, and judging by our listener stats you also enjoy rocking out to their riff-laden songs. As such Black Bone Nation has just announced the release of their debut self-titled EP, to be released on 16 March 2018 on most digital platforms as a 5-track EP, and as a physical EP with 6 tracks. The ‘Black Bone Nation’ EP is a mixture of classic and hard rock-inspired songs, with sing along melodies and groovy beats that brings back the nostalgia of the days of good ol’ whiskey fueled rock and roll. Well thought out melodies and guitar driven music is at its core. Black Bone Nation will embark on tour dates in support of the debut EP launch from March 2018, including special surprise shows on 17 March 2018 across the city of Johannesburg and Pretoria, where free copies of the album will be given away as part of the promotion. 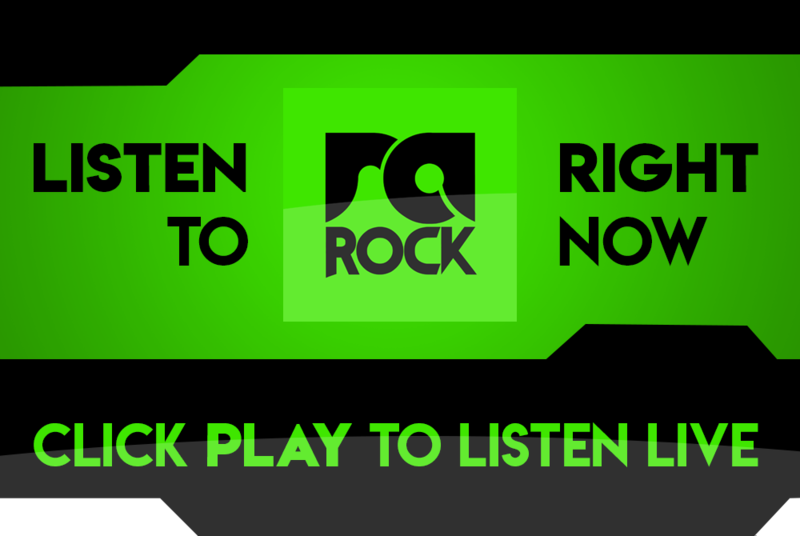 The band’s latest single ‘Kick To the Teeth’ is currently on high rotation on RA Rock.